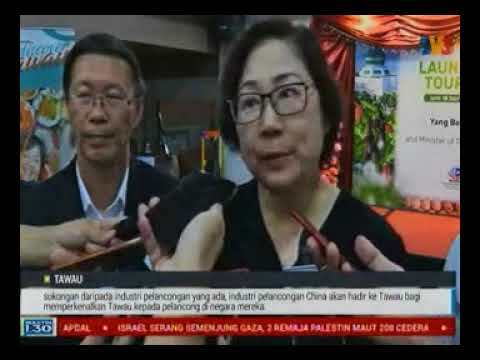 KUALA LUMPUR, 14 March 2018: The Malaysian Association of Tour and Travel Agents (MATTA) and the Association of Indonesian Tours and Travel Agencies (ASITA) have developed a collaboration framework to boost visitors to Malaysia and Indonesia. This was jointly announced through a working agreement by MATTA President, Datuk Tan Kok Liang and ASITA President, H. Asnawi Bahar, witnessed by YBrs. Pn. Haslina binti Abdul Hamid, Deputy Secretary General (Tourism), Ministry of Tourism and Culture Malaysia (MoTaC) at ITB Berlin 2018, Germany on 9 March 2018. 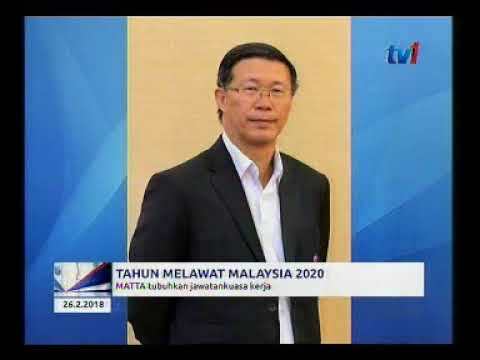 Tan said, “With more than 50 flights per week between Malaysia and Indonesia, MATTA and ASITA will be able to promote both countries as a single destination for long haul markets. Such arrangement can be brought to a new level due to better air connectivity between both countries”. 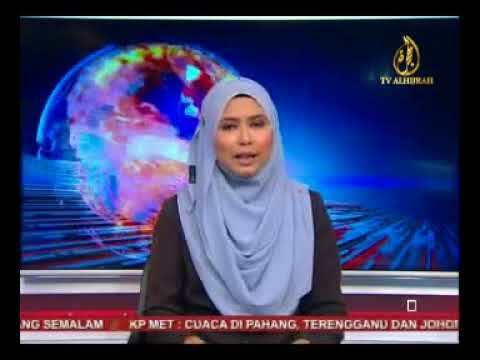 “Indonesia contributed the second largest number of visitor arrivals to Malaysia with 2,796,570 last year. We wish to increase the number to 3.4 million visitors from Indonesia by 2020. 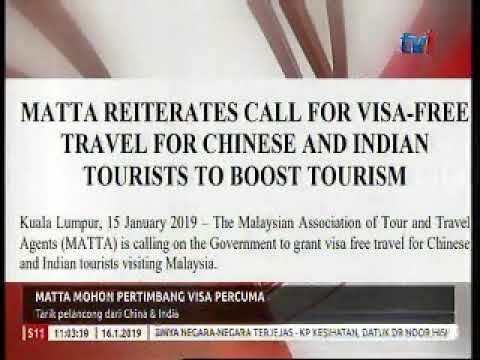 “At ITB Berlin 2018, MATTA has set up its first ever MATTA Pavilion at ITB Berlin 2018, the world’s largest travel trade show for 29 of its members to represent Malaysia under the Malaysia Pavilion to promote Malaysia on a global scale in line with Visit Malaysia Year (VMY) 2020,” concluded Tan.